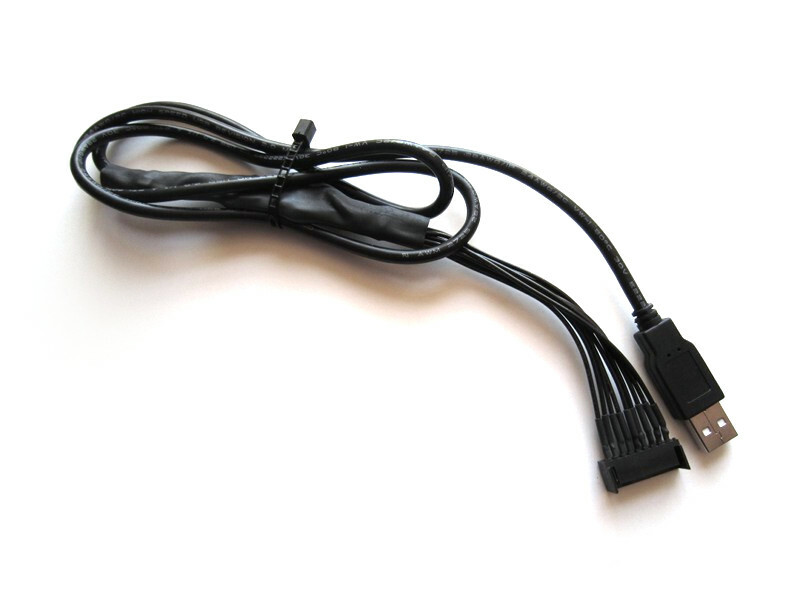 With this adapter, an original Intellivision 1 controller can be used on a computer USB port. 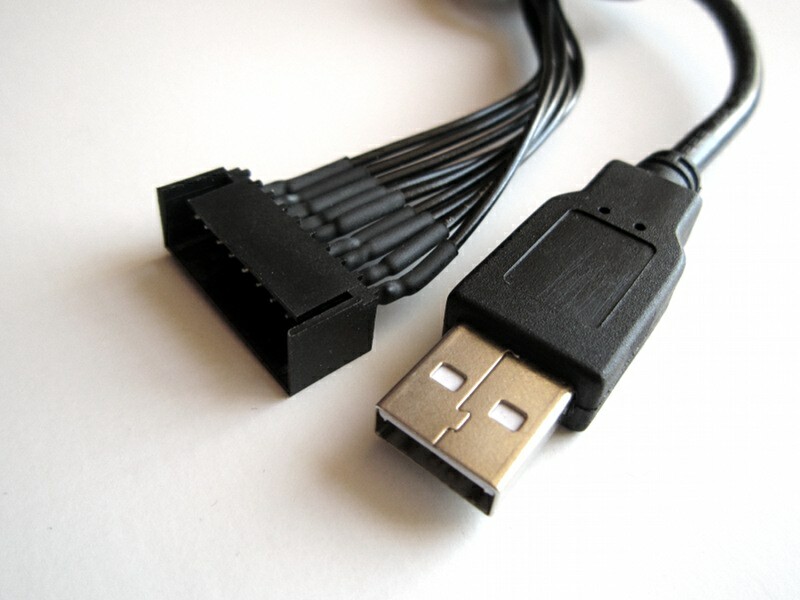 This adapter makes it possible to use an original Intellivision 1 controller on a computer with an USB port. Note that the rotating disc and the 12 'telephone' buttons cannot be used at the same time. This is a limitation of the controller, not the adapter. This project is open source. 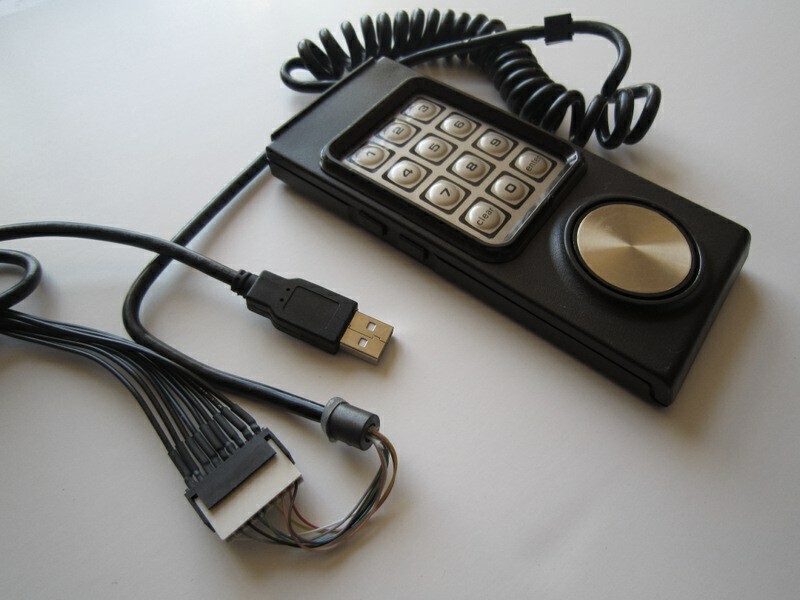 Please find more technical info and source code on the following page: Intellivision controller to USB adapter project. 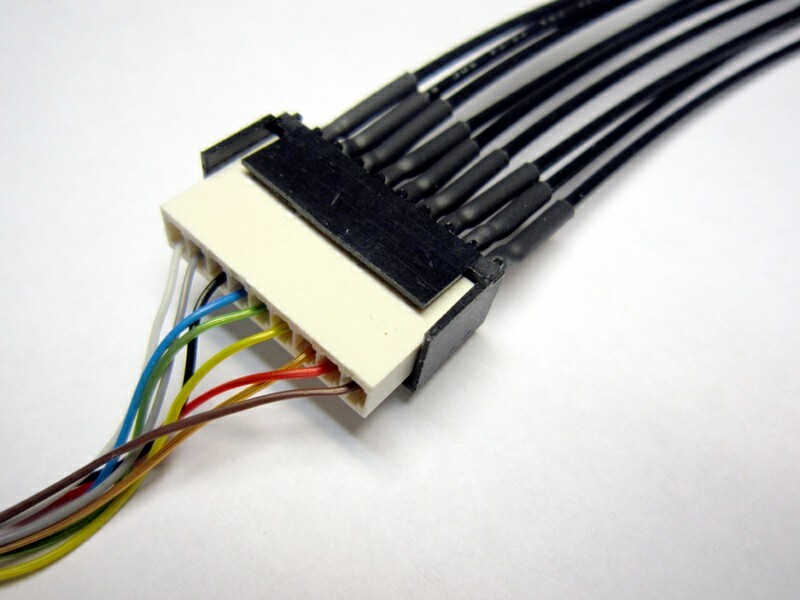 This circuit makes it possible to convert an original Intellivision 1 controller for use with a computer equiped with an USB port.